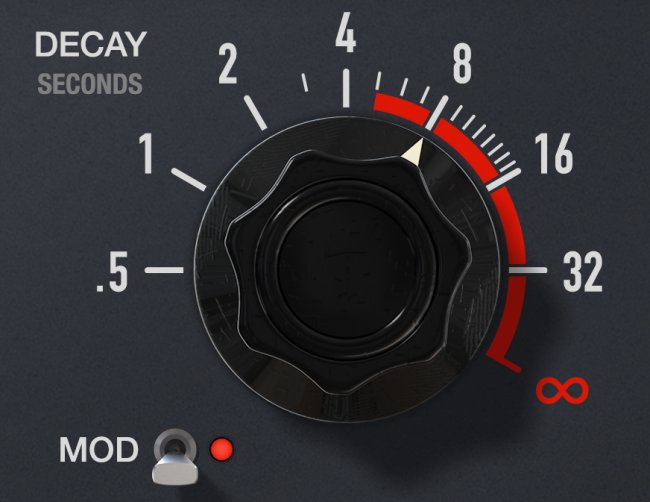 Last week, Soundtoys broke that little corner of the internet that is the music tech industry, with the release of a free* EMT-140 inspired reverb plug-in, Little Plate (* free to the general public until November 22 and for Soundtoys bundle owners). The company captured the gorgeous sound and vibe of this studio classic and turned it into a fun and musically inspiring plug-in. Needless to say, being Soundtoys, they couldn’t resist pushing the limits of reality, so they added a couple of twists that let you take Little Plate to spaces the original hardware only dreamed of (speaking of dreamy reverbs, make sure to check out our recent Julianna Barwick meets Soundtoys feature). – Hi Chris, how long have you been working at Soundtoys? I came on in Summer 2009, so a little over 8 years. This was right before V4 came out, with Decapitator and PanMan. PanMan was the first plug-in I worked on. – The EMT 140 is considered to be, by many musicians and engineers, one of the ‘holy grail reverbs’. What makes it really unique, in your opinion? The EMT 140 just has this unmistakably rich and dark tone that is unlike any other plate, and definitely unlike any vintage digital reverb. Later plates all tended to be a bit brighter, with modern electronics and things like piezo pickups. Those are great in their own ways, but the EMT 140 is the original plate reverb. Everything after that was somewhat of an imitation. They cut back on things like size and material – probably to bring down the cost and make them easier to deal with in general. It takes almost 4 people to move an EMT 140. By comparison, I could almost move something like a Studio Technologies EcoPlate around by myself. – I’ve read Soundtoys collected 5 (five!) EMT 140s while you were working on the plugin. How different were these units from each other and what was the biggest challenge trying to ‘distill’ their sound into one single plugin? They are all mostly different, and in varying levels of condition. One of them showed up just completely nonfunctional and covered in duct tape. I think it had formica for damping material! In addition to multiple plates, we also collected multiple versions of the tube and solid-state amplifiers for them that we could swap in an out and compare them. One of those was busted too, and had a super thin sound due to an error in the driver frequency response. The biggest challenge was definitely reconciling those differences and figuring out what was broken and what was really the characteristic sound of the thing. In the end we maybe had 3/5 that were all kind of close to each other, with two outliers. – Did you guys actually send back those units or kept some in your awesome studio? Oh we definitely kept them all! Gear only comes into Soundtoys, it doesn’t leave! Our office is the Noah’s Ark of gear. It’s actually pretty ridiculous. – During the plugin’s development, do you remember having a Eureka moment (like ‘this is it, we nailed it’)? Definitely. I remember pretty clearly the first time I did a live A-B test with one of the plates in the Soundtoys basement and couldn’t reliably tell the difference. I was able to comp back and forth in real time and couldn’t tell I was switching. I ran upstairs to grab other people to listen and check it out and see if they thought the same, moving progressively to people with pickier and pickier ears. I did a blind test with an engineer friend in Vermont, and when I asked him at the end which one he thought was the hardware, he picked the plug-in. He’s got a really good ear, so that was the point where I thought we might really have something good. – What’s the concept behind the idea of extending the decay time of the original EMT 140 (making it even infinite, for those who dare)? We do a lot of modeling, but we don’t want to be seen only as a modeling company. 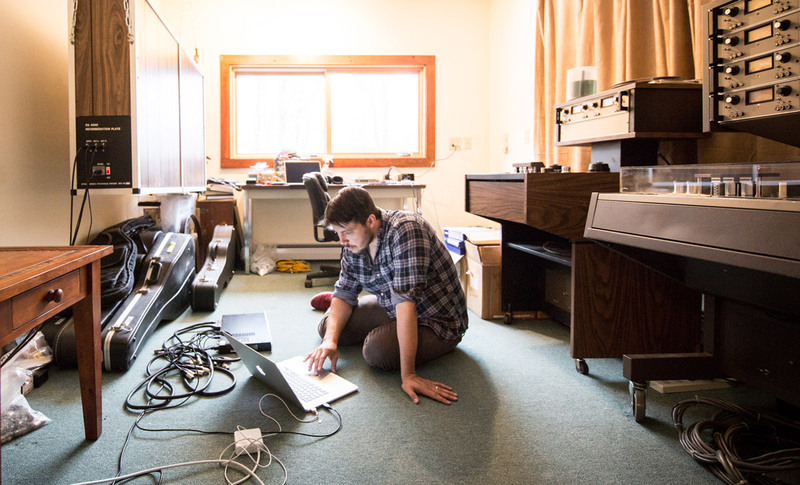 It’s really not that exciting to just try and make exact copies old stuff – we want to bring something unique to the table if we can, while taking inspiration from the great gear of the past whose sound has stood the test of time. That’s part of the reason it takes us a long time to develop products sometimes. We always try to find our niche, find the thing that you can look at and instantly know that it’s a Soundtoys plug-in. There’s actually some cool technology and design decisions in there to get the mod sound that we’re getting, but I definitely can’t talk about it! – Given the tradition of Soundtoys’ Little plugins, what should we expect from Little Plate’s bigger brother? I assume you don’t have a public ETA, but can you give a few hints about its features at least? We’re still figuring that out ourselves – we have a lot on the table right now and the challenge is going to be what to not include. I don’t think it’s giving too much away to say that there might be more plates, more control over mod, built-in predelay, stuff like that. There’s a lot of weird stuff too, but I don’t know if any of that will make the final cut! Ken Bogdanowicz, the founder of Soundtoys, is a really good editor of features. – Do you consider the EMT emulation your biggest achievement at Soundtoys, or is there another plugin you’re more proud of? It’s definitely my favorite plug-in I’ve worked on so far. There were so many times during development I would be playing into it, and getting sounds that just put this huge grin on my face. I hope that our customers all over the world are having that same experience, and getting some artistic inspiration from it too. In the end that’s our mission here, to make effects that are an inspiring, active part of the creative process. I was truly amazed at how this sounds. I am running it on a Mac mini with Gig Performer as the host. It made a world of difference to the voice I use in performance. Thanks so much. Thank you Dan, I hope you enjoyed the interview!